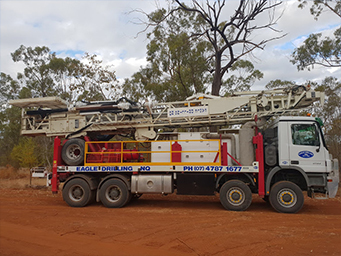 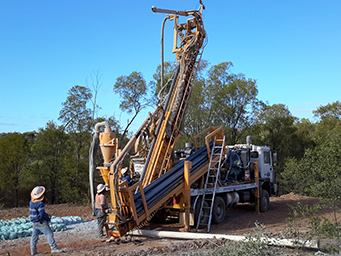 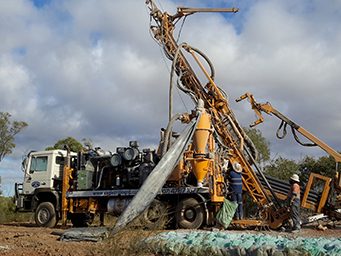 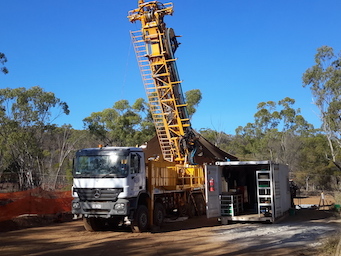 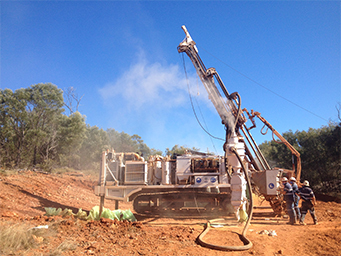 At Eagle Drilling NQ, our specialised drilling services are supported by our quality, well-maintained equipment and fleet. 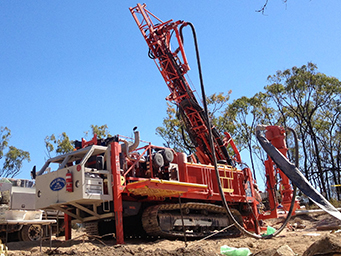 With a wide range of rigs equipped with the latest safety and drilling technologies, we can deliver on projects of any size. 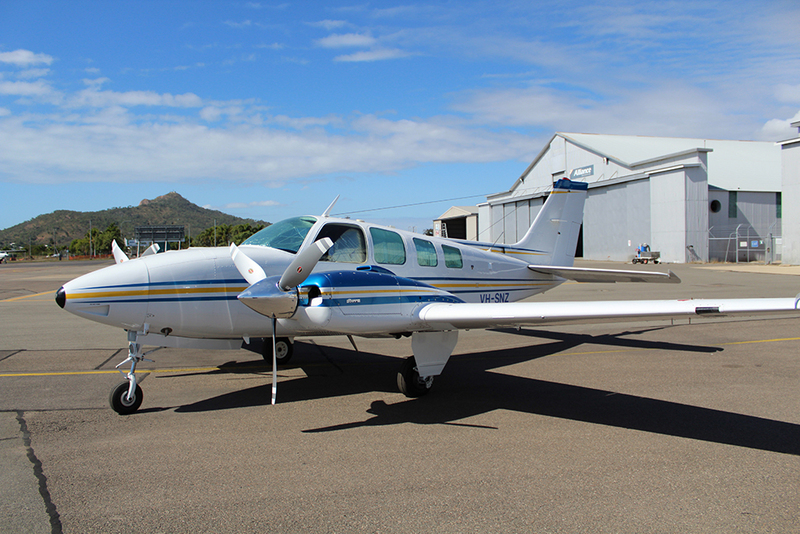 Our fleet is supported by a Beechcraft Baron B58 aircraft, based in Charters Towers. 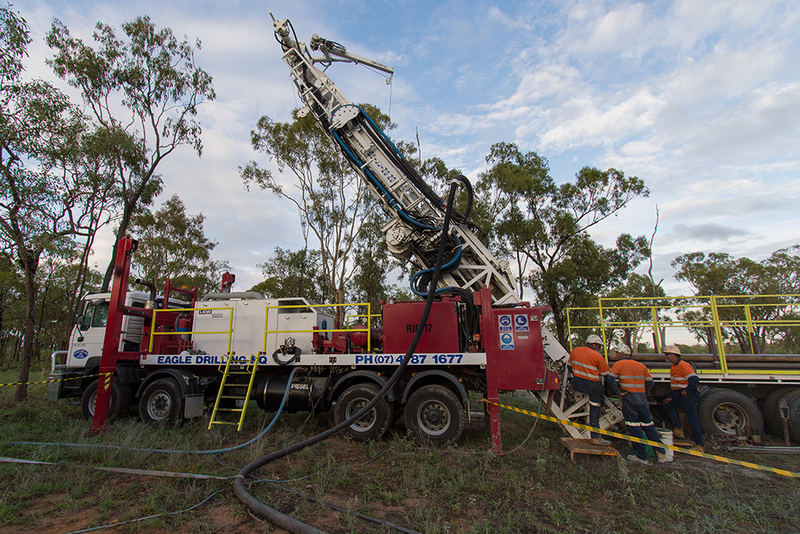 With this aircraft we maintain and service remote exploration drilling projects with ease, to maintain optimum productivity. 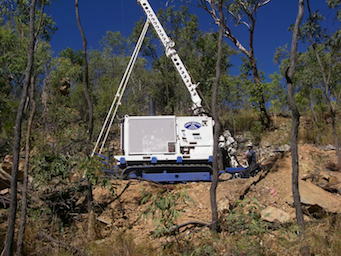 The craft carries four passengers, plus a pilot and copilot, and is available for cross-hire. 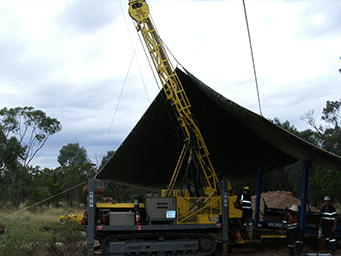 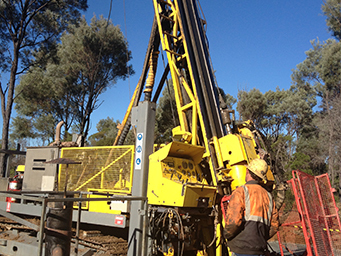 Our machines are serviced and maintained by qualified mechanics, at our work base and out on drill sites. 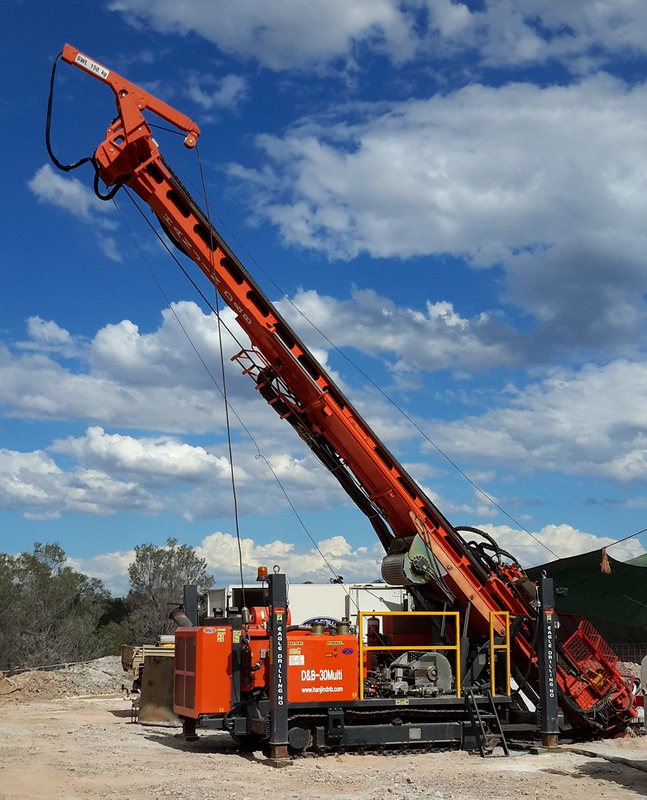 Continuous improvements, fabrication and repainting are regularly undertaken at our commercial premises in Charters Towers to ensure we only ever supply the best equipment. 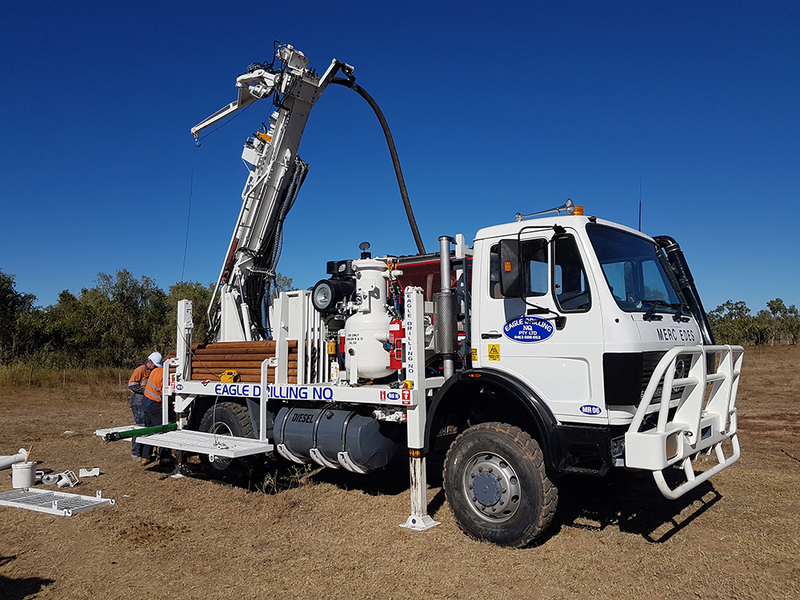 We also utilise a large fleet of heavy-duty trucks and support vehicles to assist with our drilling operations.